Remove the engine sight shield. Remove the ignition coil. 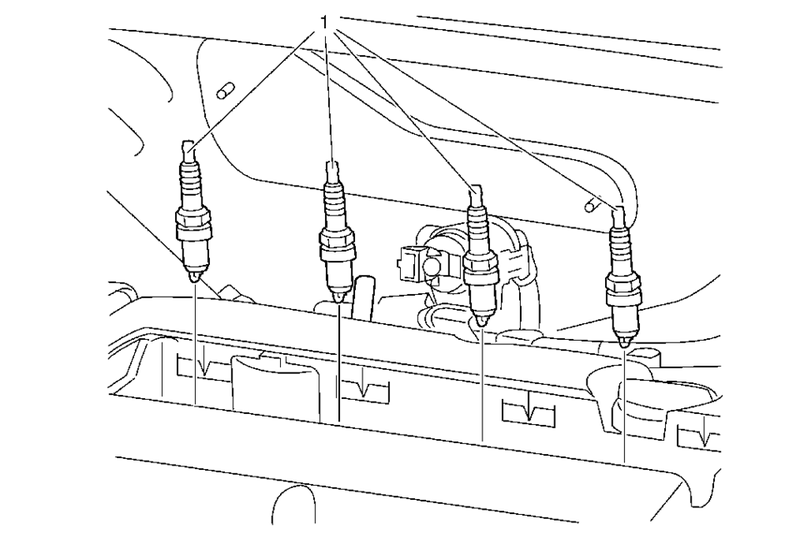 Refer to Ignition Coil Replacement.